Sometimes we receive emails with this question and I want to help everybody have the correct image of Squirrly Live Assistance. First, make sure that the topic (keyword) you choose for your article is well-researched. That means that people actually search for that keyword on google or other search engines. Don’t just use random words and expect to get traffic only by optimizing for that keyword. Try to keep this in mind: you are writing for people who actually have to read your article and not for Squirrly. To get the right keyword, you need you use tools like Keyword Research or Google Planner. 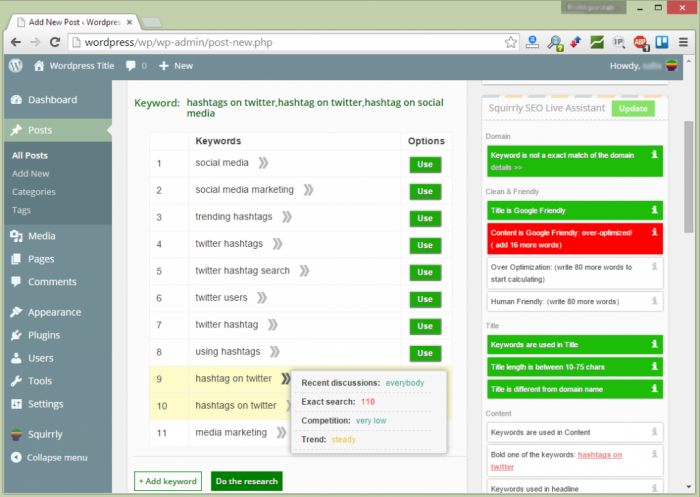 These tools will show you the best keywords organized by the number of searches and social share impact. Keyword Research is the most important part of your process. So use it wisely. You can start by searching for 3-4 words topics (long-tail keywords) to get targeted traffic to your articles. After you have a reader database, you can go for 2-3 words keyword with high competition and get more readers. After you’ve optimized the articles for long-tail keywords, you can’t expect google to just index you in front of your competition just because your site looks pretty. Just imagine google as a decision algorithm that has to show the most relevant content for readers based on a specific keyword. Now, the google algorithm can track these steps (especially if you have Google Analytics installed). If you don’t do most of these actions, the algorithm will presume that the topic you’ve chosen is not okay for readers. Or, that the content is not a good one and it will rank it lower and lower until it’s out from search results. 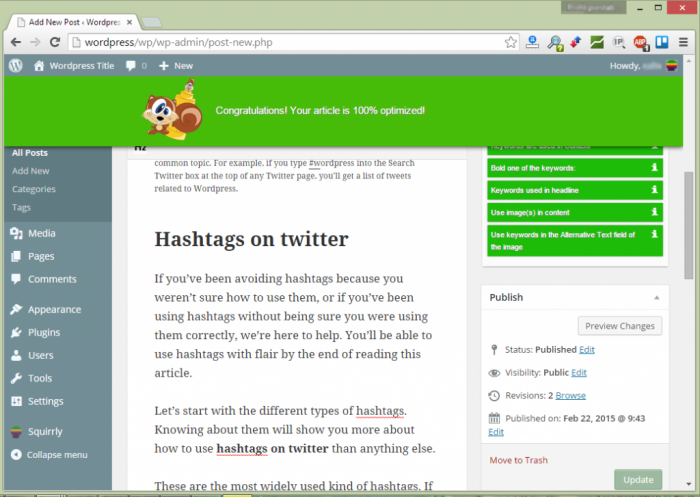 HOW DO I PREPARE MY SITE FOR SOCIAL MEDIA SHARING? Content writing is more complex these days. You have to put a lot of energy into it. Read about Headlines and how you can attract readers through organic search. Having many inbound links from websites with authority is another good insight for search engines. It shows that your article is so important that other bloggers or influencers are willing to add your link into their websites. HOW TO KNOW IF MY WEBSITE IS OKAY? If you do a good job writing high-quality articles for long-tail keywords, follow the steps from our SEO Audit report. It’s a report you’ll receive every week by email or you can find it in your account at SEO Audit Report . 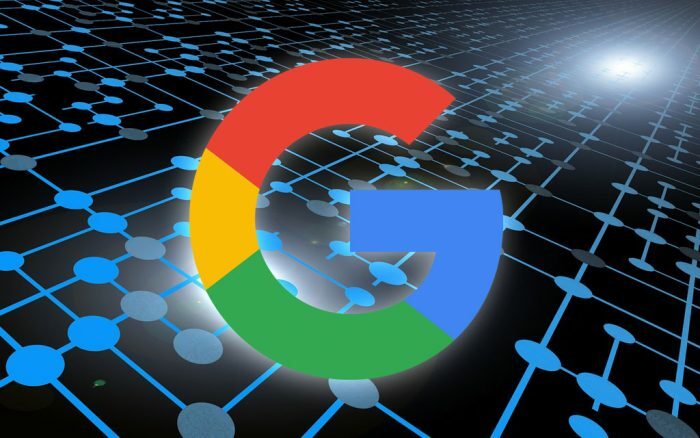 If google indexes your article and you’re ranking higher every week, then it’s a sign that the google algorithm receives good insights for your article and you should be proud of yourself. I DON’T HAVE TIME TO WRITE QUALITY ARTICLES. CAN YOU HELP ME? We’ve received many requests for Content Services and we already have a team with writers and QA prepared to help you get the best results from organic and social media traffic. My (main) content is somewhat sensitive that people often do not wish to publically share because I write a lot about human sexuality and the emotional aspects of sexuality; very intimate stuff that people keep close to their hearts. Even though I know they appreciate it because I get a steady amount of email to say “amazing” but I get close to 0 shares on ANYTHING I write. Is there ANY WAY to go around the social aspect these days?